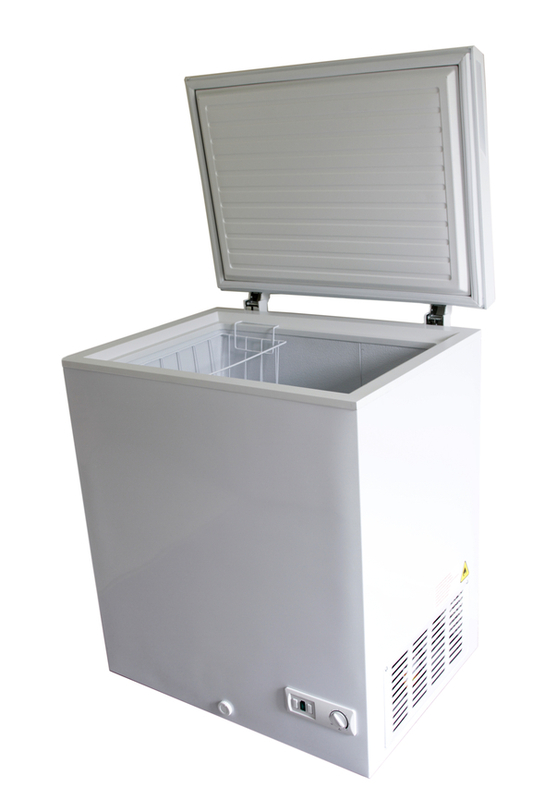 Lookin for a good quality freezer at a great price? Big Jon's Used Appliances in Indianapolis offers used freezers. Call for more information and for inventory levels.